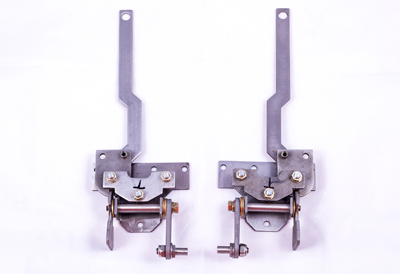 Since SF-6 has an excellent insulating property; it is used as a circuit breaker. However due to its poisonous nature SF-6 has to be handled with great care and expertise. We at TRIA group follow rigorous safety procedures and quality standards when it comes to handling SF-6. 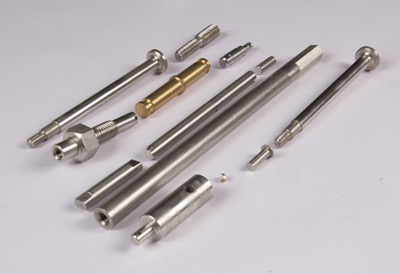 We are manufacturing critical parts in stainless steel, alloysteel, quench and tampered steel used in SF-6 assemblies. Here raw material selection plays a very important role. We have approved only those suppliers who supply the raw materials as per our requirement. And by that we mean where its chemistry as well as its conditions like annealed, quench tempered, cold drawn plus normalized etc. along with its mechanical properties are well monitored. We have an In-house facility to check the surface condition for cracks of bars. We also have a clean assembly room to assemble the parts as per the customer’s drawings. Every component and assembly can be back-tracked to its raw material purchase. Oil is being used a switchgear for quite some time now. The operation of oil circuit breaker is done by establishing an arc between separated contacts. It is old popular oil versions which are still constantly in demand, they still sell like a hot cake. 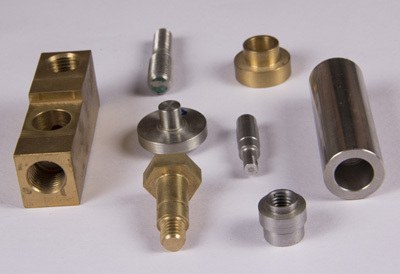 We also manufacture assemblies and child parts for this specific requirement of our customers. We also make sub-assemblies. They are basicallya unit which are assembled separately but designed to fit with other units in a manufactured product i.e. in turn fit into the main assembly at customer’s end. Making sub-assemblies helps the customers reduce their work load; this in turn helps them improve their overall efficiency of production. We have detailed work instruction for all sub-assemblies and exploded view of child parts fitment. We also make right fixtures and poka-yoke to ensure the correct fitment of child parts.Poka-yoke helps in avoiding defects and improves lean production.